I wasn't in the mood for a Christmas card so pine cones don't feature! Instead I used Lovely Layers, together with the matching dies. The green ink is PTI's New Leaf. Oh my goodness Claire, this is GORGEOUS!!! This is lovely, and I had totally forgotten about that stamp set. Great choice. This is fantastic. Love what you created! Love the stamps you used Claire - and the beautiful mix of colors! Love this! It's great to see Lovely Layers featured like this! Fantastic card! Love the fancy design! Happy hopping! This is wonderful, Claire! Love the design and layer accenting! This is STUNNING!!! I LOVE how you used this stamp set!! I totally adore this card and all the scrumptious layers. Hi Claire! 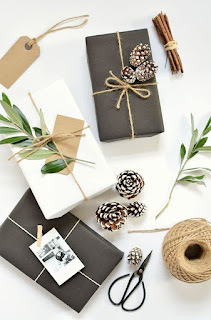 Oh man this is just stunning I LOVE what you did with that stamp set, just amazing and gorgeous in neutrals! Beautiful card, Claire!! Love the layering and the colors you chose!! 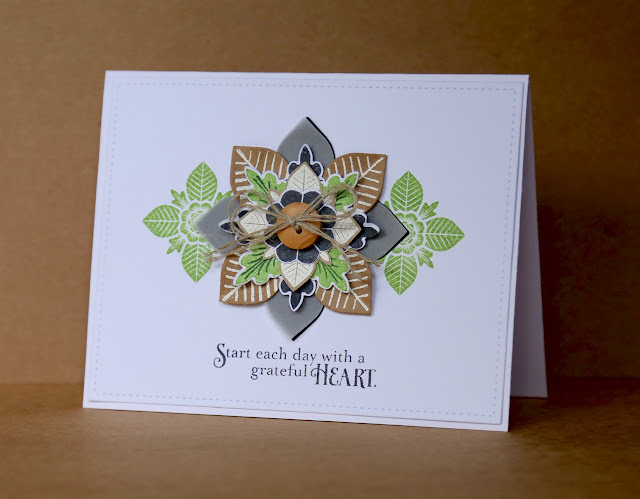 I don't think I've seen any cards using this set in such gorgeous, earthy & natural colours, which is why it popped out at me from the fabulous Hop gallery - a stunner, Claire, with a lovely sentiment to boot! So tastefully designed. To perfection! What a beautiful design! I'm going to pin it right now. Love it!